WITH the advent of the new dispensation, not only business people are ready to return home and invest, even musicians who have been based in the Diaspora for quite some time are preparing to come back home and give their local counterparts big competition. All continents have Zimbabwe’s talented artistes who are willing to come home for good. Mechanic Manyeruke as well as Charles and Olivia Charamba are some of the artistes who helped popularise gospel music locally and abroad. They have stayed put on homeground, returning home after shows abroad. 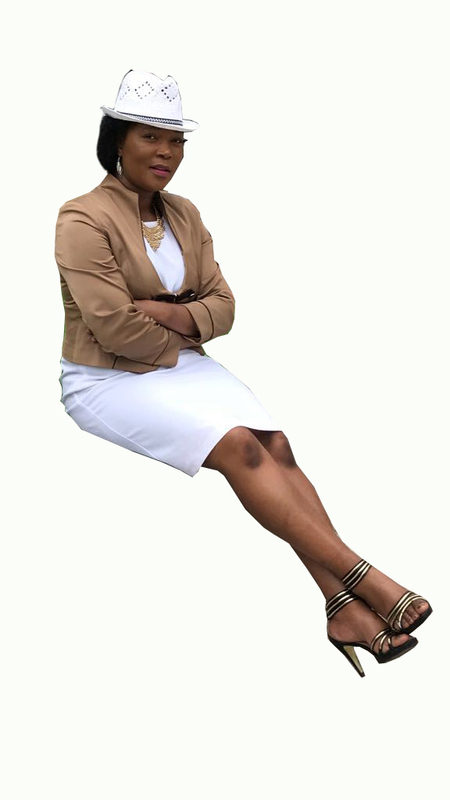 Gospel artistes who have recorded success abroad include Nursel Mandiopera as well as Timothy and Chaka Ngwenya who are holding sold out shows. More artistes are now into gospel music with secular artistes scrambling to sing a gospel song or two with artistes of the genre. One artiste who has topped charts in the UK, inspired by Charamba and Manyeruke, is Lewis Ngara. The Zimbabwean-born artiste is planning to return home and host a series of shows with local gospel artistes. While abroad, he dominated the Radio Zimbabwe ‘Coca-Cola Top 20’ with his debut ‘Ndisiye Ndisiye’. Lewis went on to produce a gem of an album titled Take by Force (Kutora Neginya). Other songs on the album include ‘Spoti spoti’, ‘No turning back’, ‘Team UK-Vana Mavaziva Here?’, ‘Komborera Mafaro’ and ‘Inyasha DzaMwari’. The Soul Rejuvenators Crew frontman, who is a PhD holder, has grown significantly and is now finding it difficult to balance work and music. His music has been a source of inspiration to many, especially to those facing challenges in life. The song ‘Kutora Neginya’, which has a traditional contemporary feel, encourages people to be aggressive and not give up in their various pursuits. The song ‘Spoti Spoti’, derived from a childhood game, shows how the musician has remained attached to the motherland. The inclusion of a saxophone in the song makes it a catchy piece. His videos are mostly dominated by African dances and dressing from Zulu, Xhosa to Nigerian cultures. The former teacher plays around with his voice to suit the genre he would be playing. The jiti flavour in some of his songs is influenced by his wife Tau who hails from Murehwa, the home of mbende and jiti music. The ‘Ndisiye Ndisiye’ hitmaker was born in Mhondoro, Chegutu District and trained as a primary school teacher at Nyadire Teacher’s College, Mutoko. He taught at various urban and rural schools. His music career started at Sunday school and eventually the school and church choirs. His musical skills were further enhanced at Nyadire Teachers’ College where he got classical music lessons. His albums to date include Ndirimukundi, Rega Zvikurirane and singles ‘Ndisiye Ndisiye’ and ‘Ndafunga Kwedu KuZimbabwe’. He has worked with prominent producers who include Macelo and Gibson Makumbe.